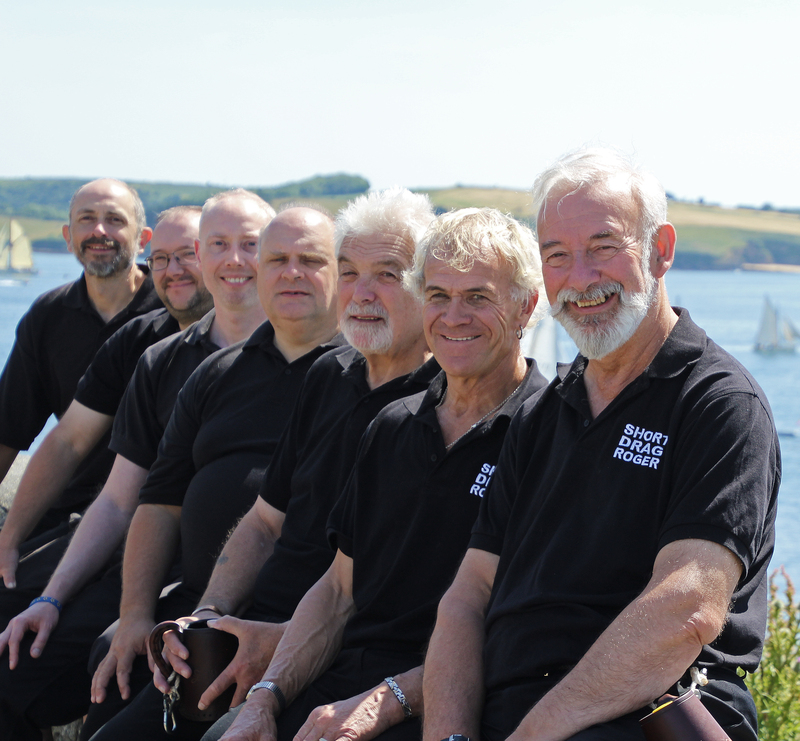 The Rogue Shanty Buoys are an energetic acapella sea shanties group. 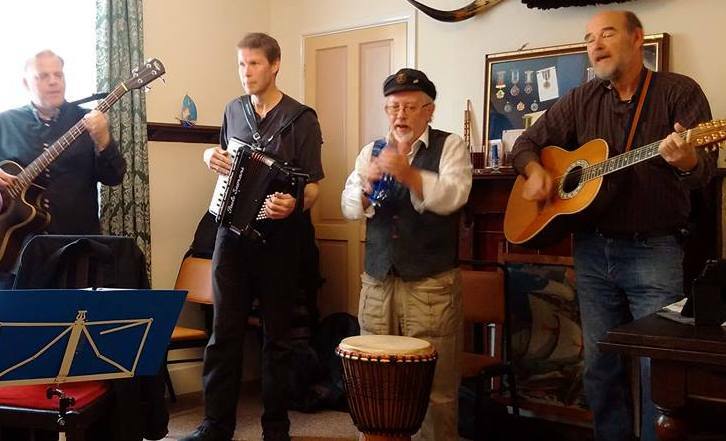 They sing authentic sea shanties and songs, their own original songs and “shantyfied” versions of contemporary songs with a raucous, humorous and passionate delivery that will captivate, entertain and educate you. The group hail from Lowestoft– a town boasting a rich cultural history in the tradition of seafarers; fishermen and sailors where men have earned a living (honest and otherwise) from the Sea since before the Middle Ages. Following popular performances at last year’s festival, the group will be here for all three days this year – DON’T MISS THEM. 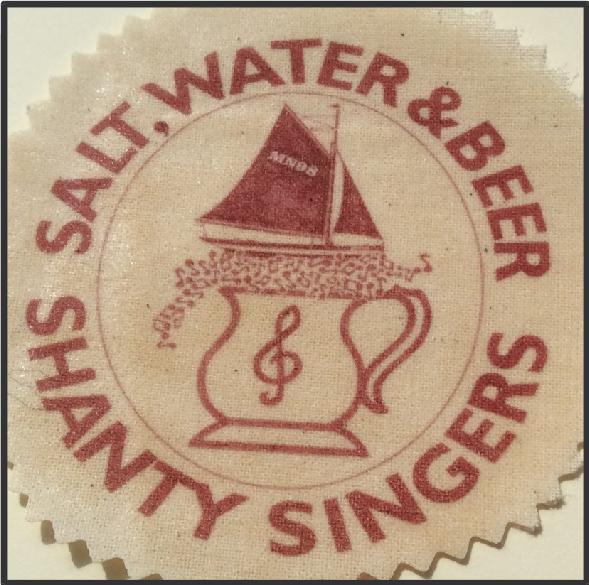 Salt Water and Beer were formed about twenty years ago and used to sing for beer on Maldon Quay. Nowadays they sing mainly shanties and other songs remembering days of sail. 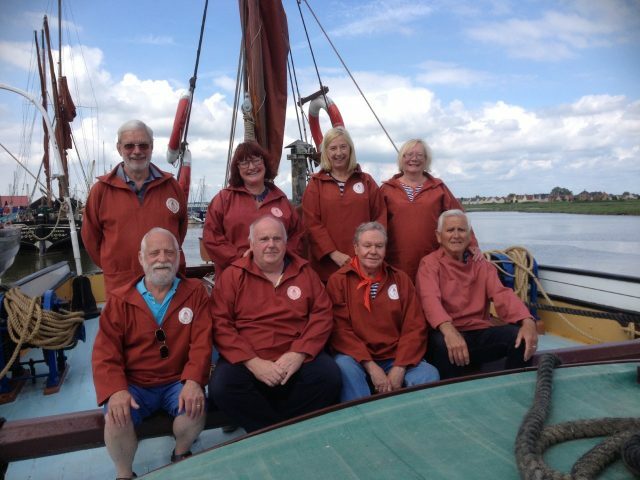 You can find them performing at the many regattas and country shows around Maldon and the River Blackwater. 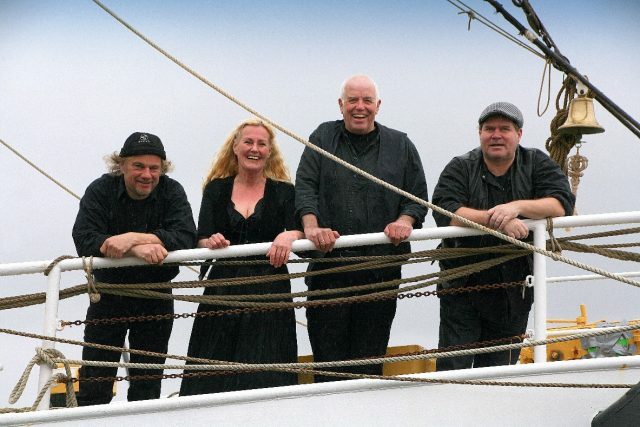 Scheepsfolk are a four piece maritime folk band from the west coast of the Netherlands. Singing and playing both new and traditional songs, their performances are full of energy and take influence from a variety of musical genres. The band play an impressive variety of instruments, including guitar, banjo, mandolin, washboard, accordion and double bass and are well known at maritime events throughout Europe. They are looking forward to their first visit to Harwich. Hailing from the well-known fishing port of Oxford, Short Drag Roger like nothing better than travelling the country and beyond, singing traditional and not so traditional sea shanties. In the 17 years of their existence they have attended a variety of functions, countries and Festivals. They say they will sing to anyone, anywhere, anytime at the “Drop of a Hat” and challenge you to try it and see what happens! We are delighted to welcome Slow Loris back to the Festival again. 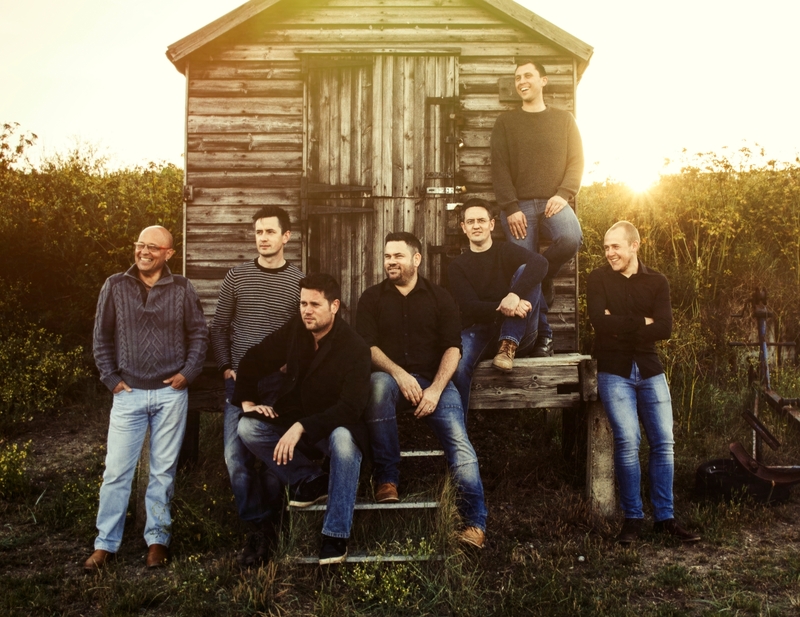 Always extremely popular in our music venues, Slow Loris will also be performing the Friday night show on board Sailing Barge Victor. Full details in our programme. Don’t miss them. 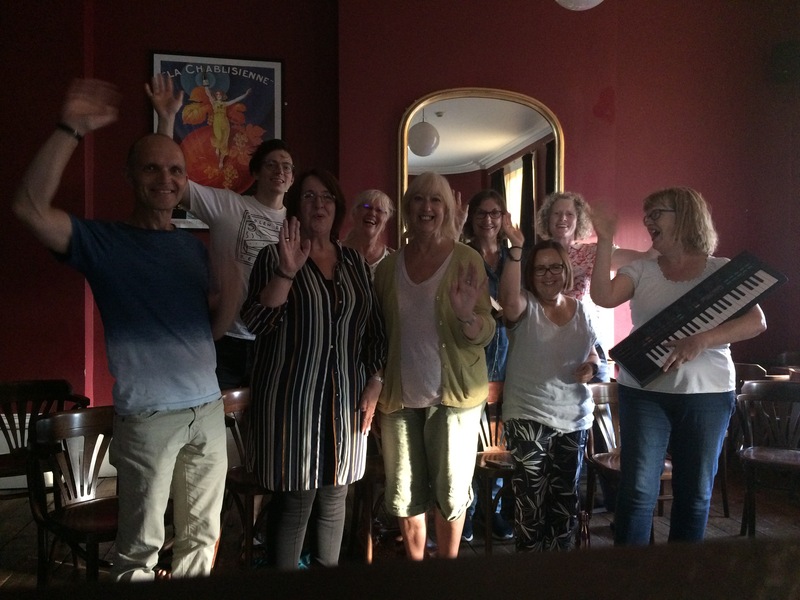 Based in New Cross Gate, London, Telegraph Community Choir have performed mostly at London pubs, venues and festivals, but are excited about venturing as far as the Essex Coast to sing some of the shanties they love. 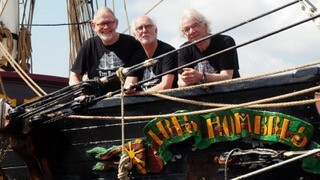 Tres Hombres Shanty Crew from Eindhoven in the Netherlands sing traditional shanties, sea songs and forebitters in surprisingly close harmony. They are also proud ambassadors of www.fairtransport.eu the emission free shipping company.